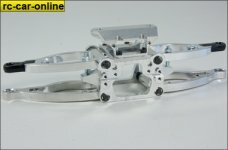 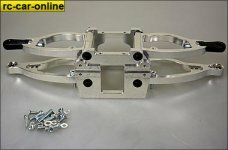 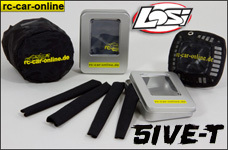 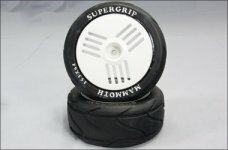 y0658 Narrow-Grip 462 type tires for Losi, HPI, FG, Carson and Co.
y0629 Mammoth Supergrip for HPI Baja offroad cars glued on FG Leopard rim with extension ring on the inside, including adapters, 2 pairs / 4 pcs. 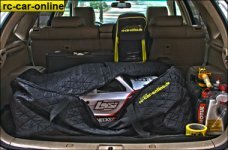 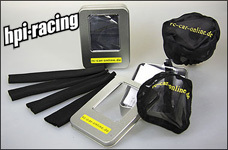 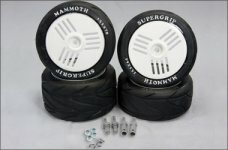 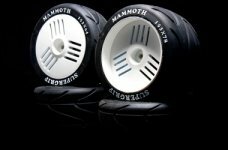 y0620 Mammoth Supergrip for 1/6 and 1/5 offroad cars glued on FG Leopard rim, 2 pairs / 4 pcs. 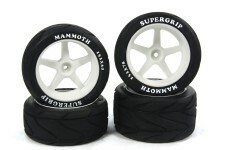 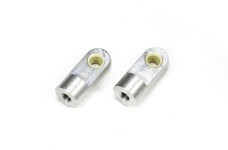 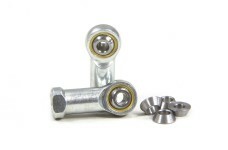 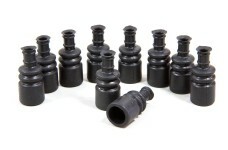 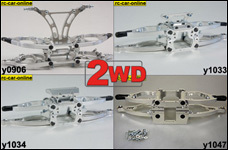 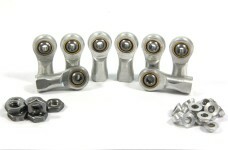 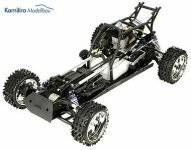 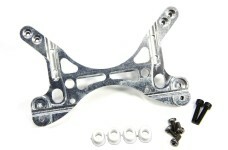 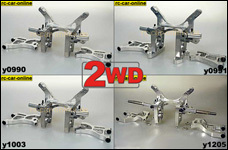 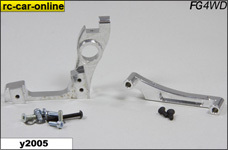 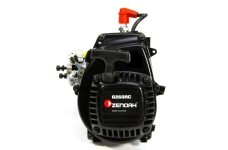 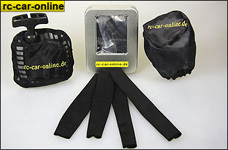 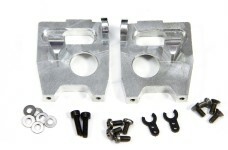 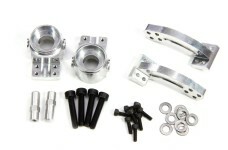 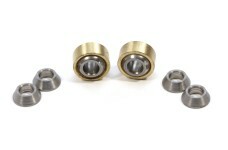 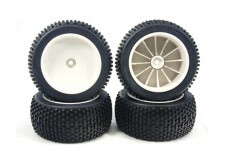 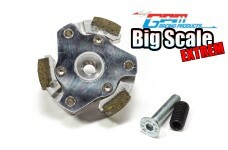 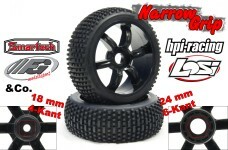 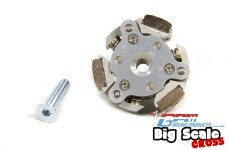 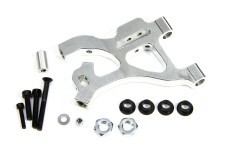 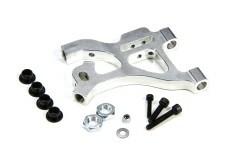 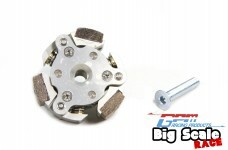 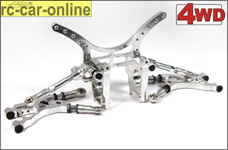 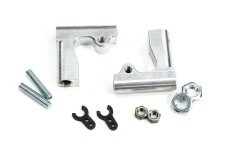 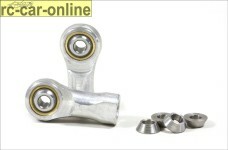 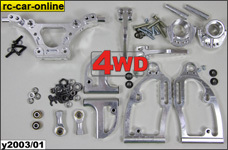 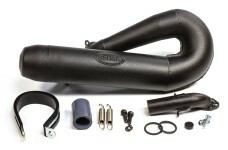 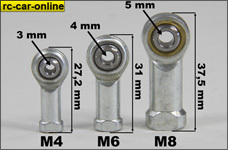 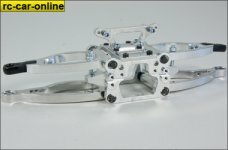 y0569 Mammoth Supergrip set for HPI Off-Road with adapters, 2 pairs / 4 pcs. 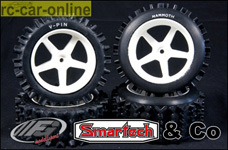 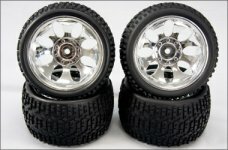 Mammoth offroad tires extra wide, mounted and glued on original FG 1:6 rim, 2 pcs. 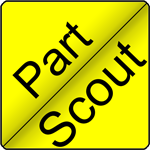 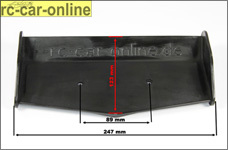 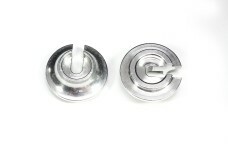 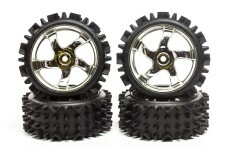 y1151 Multipin offroad tire / rim / insert, mounted + glued, 2 pcs. 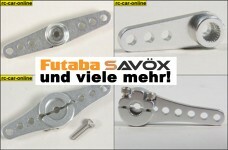 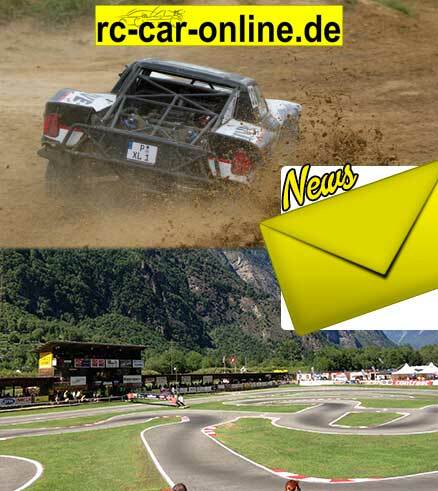 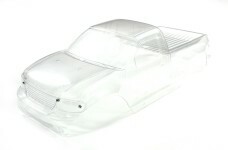 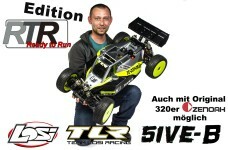 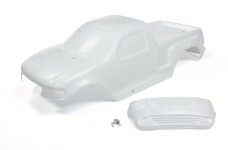 y1099 Flex wing rc-car-online - 1 pce. 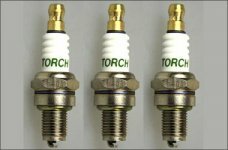 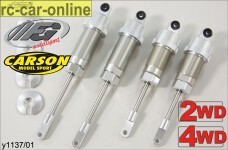 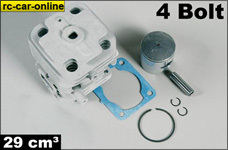 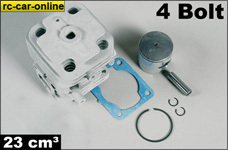 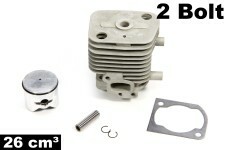 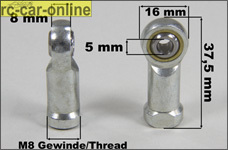 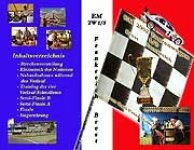 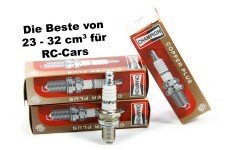 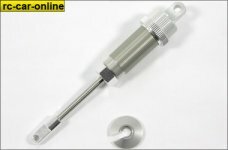 y0950 Spark plug, Champion RZ7C, 3 pcs.